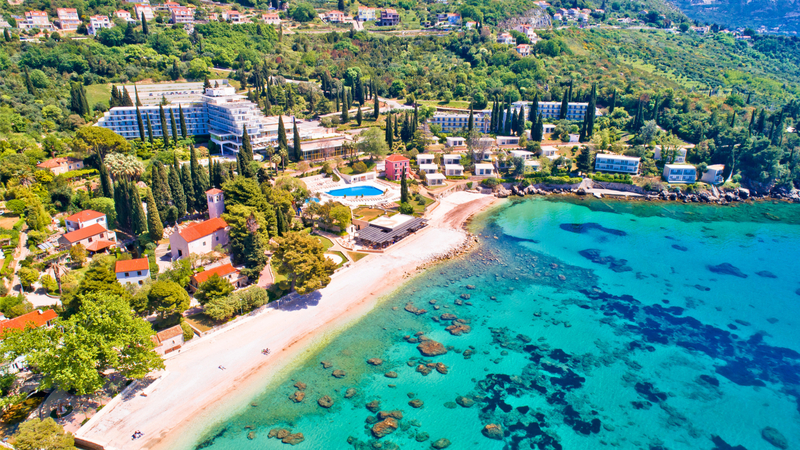 Sheraton Dubrovnik Riviera conference resort. Reboot Develop was easily the most enjoyable conference I’ve participated in during my 25 years in the industry. My first Reboot Develop was inspiring, relaxing, and educational. I simply cannot wait to return next year! It for sure is one of the most relaxed and friendly game developers conferences that I had an honor to be part of. Reboot Develop is a very special games industry event for me since it was the announcement of our first game. Also big thumbs up also for the highest level organisation! 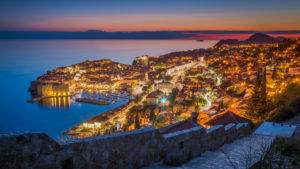 Epic speaker lineup for Reboot Develop Blue 2019 gets bigger! 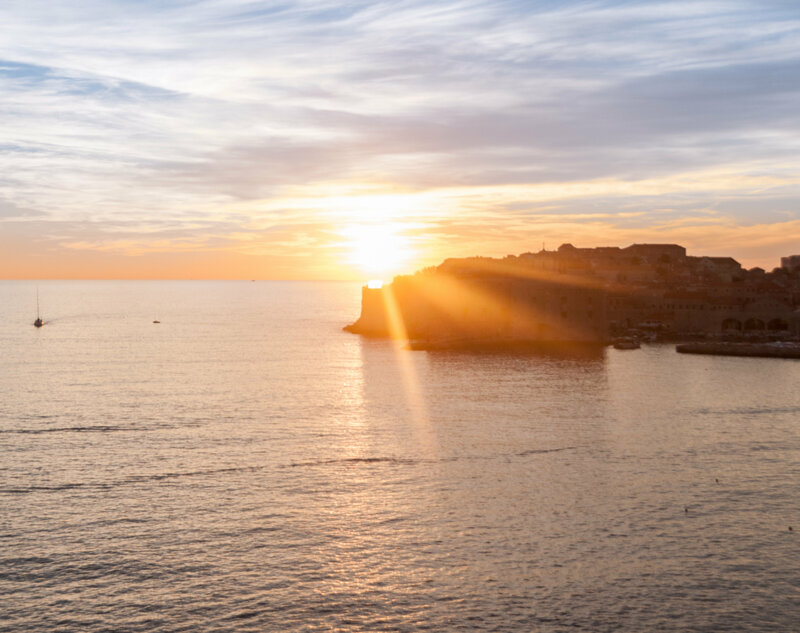 UPDATE -30th of March, 2019 – LAST MINUTE tickets AVAILABILITY is until April 10th! We will be sold out in matter of days! STANDARD TICKETS AVAILABLE UNTIL 29th of MARCH – We have almost sold out the total attendee ticket allocation for 2019 (with more 2000+ attendees from 800 companies joining the biggest edition of the conference yet) Be sure to register on time as well as secure your resort wide accommodation options! 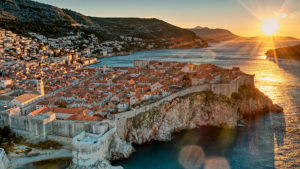 Reboot Develop Blue 2019 will be taking place from 11th to 13th of April 2019 in the legendary historical seaside city of Dubrovnik, also known as “real world King’s Landing” from HBO TV series Game of Thrones. 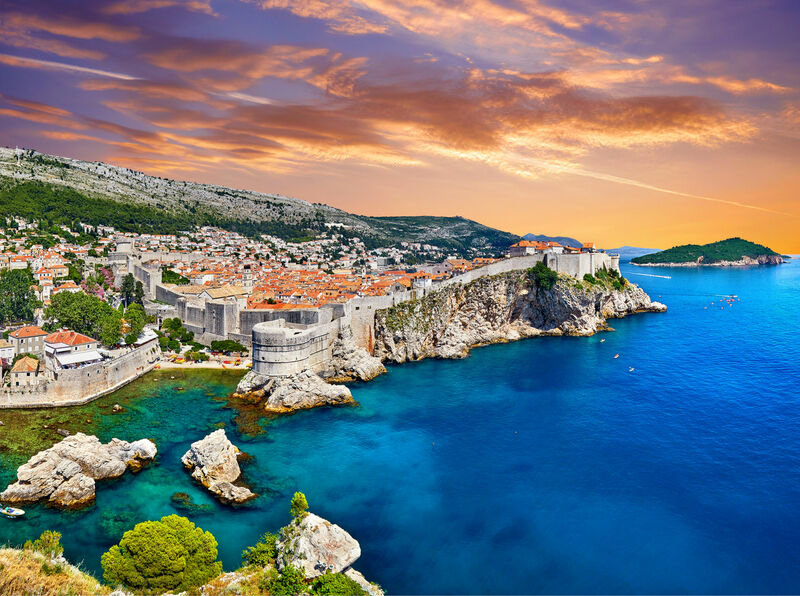 The conference will again take place at the luxurious conference resort – Sheraton Dubrovnik Riviera. In 2019 in the sixth edition the conference is set to grow again and go again level higher then previous iteration, reconfirming it’s position as the most unique, premier and high-end games industry and game developers event in Europe and one of the biggest worldwide. It will have more then 125+ speakers during 3 days at 9 tracks with the truly big B2B expo and indie expo areas. All ticket types are limited in number and because of enormous attendee interest will be sold out even sooner then 2018 edition, be sure to secure your spot on time! All types of tickets are limited. Register now! LAST MINUTE tickets AVAILABILITY is until April 10th! We will be sold out in matter of days!